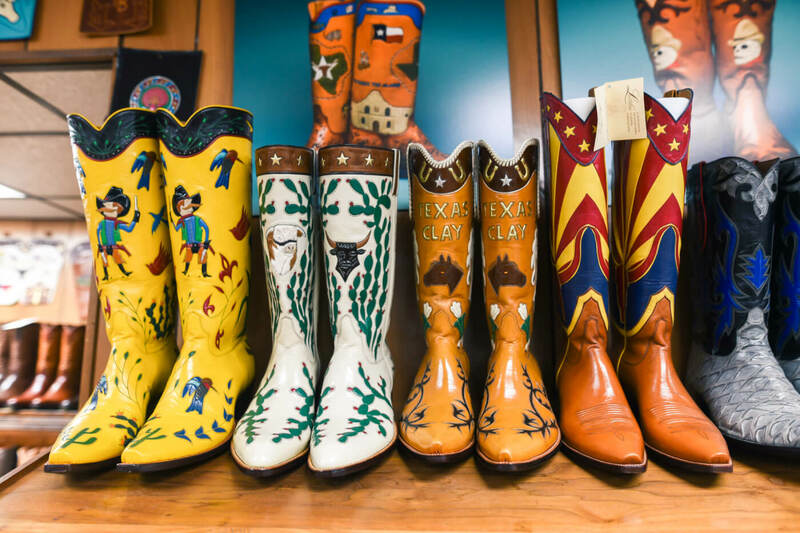 I first learned of Little’s Boot Company during Fiesta when we visited to thank them for King Antonio’s custom boots. They were one of the first companies I contacted to be a part of this project. I really wanted to see the boots being made! Their workshop did not disappoint. I was able see all of their tools and talk to their loyal craftsmen who were working on several different projects. Check out the workshop and their amazing history below. A family tradition of quality and service continues. Same Family. Same Business. Since 1915. Lucien Little (Dave’s grandfather) opened a shoe store downtown San Antonio on Commerce street. 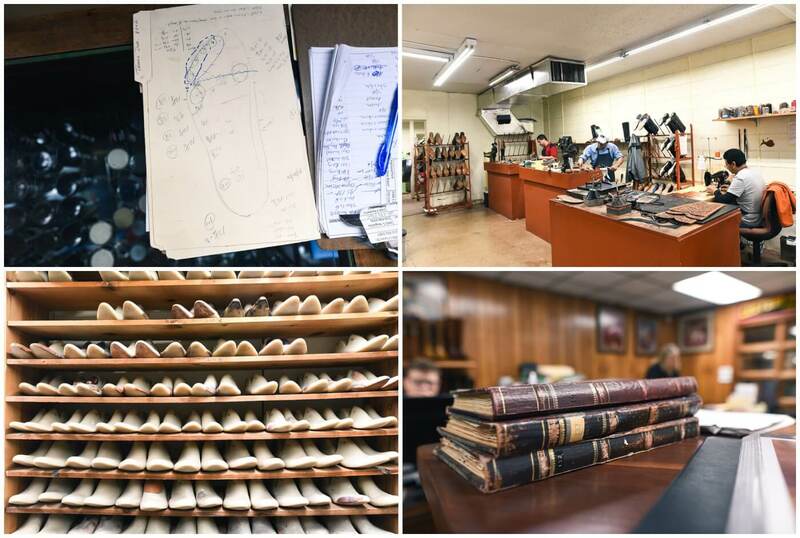 He started doing shoe and boot repair which led them to making cowboy boots. Ben Little (Dave’s father) starting making boots for the local ranchers and cowboys. In the 1940’s Ben was designing fancy boots, pointed toes and pitched heels. Dave and his brother John continued the family tradition, making boots with dense rows of stitching and fancy inlay and overlay designs. 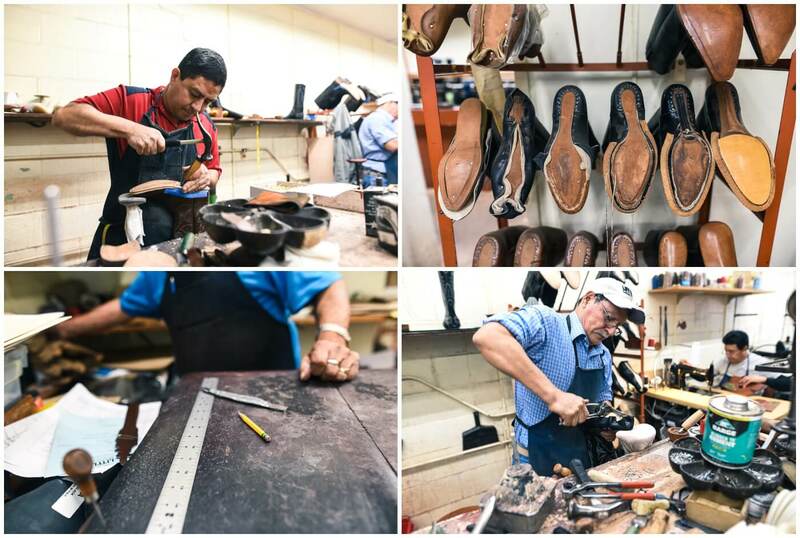 Dave began the transition from a western cowboy boot into a dress boot of outstanding quality and craftsmanship. His children; daughter Sharon and son Duane joined Dave and worked with him to continue the tradition. It is not only the appearance but the fit of a Little’s boot. We have boot fitters to help in measuring and fitting you for your boots. 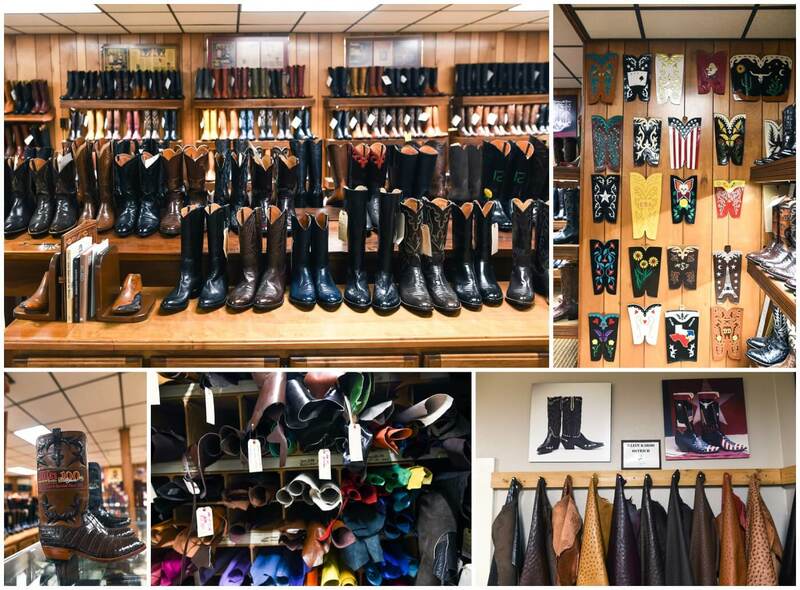 We make custom made-to-measure boots for your feet as well as a custom designer for your boot. Our 4 generations of experience has taught us that the best approach to achieving quality is to use outstanding materials and most of all, talented and experienced craftsmen. Little’s has been blessed with a group of boot makers that take pride in their work and are dedicated to preserving the quality. We have a couple of craftsmen who have been with Little’s for over 40 years. The development of our unique blend of traditional “Old West” and modern styling have provided Little’s with a great boot appearance and an ideal fit. We have built a beautiful showroom with a display of leathers and a boot collection of handcrafted classics, exotic skins and fancy boot designs. We are proud to be a family business in San Antonio for over 100 years. Thank you to Little’s Boot Company for letting us come and visit!